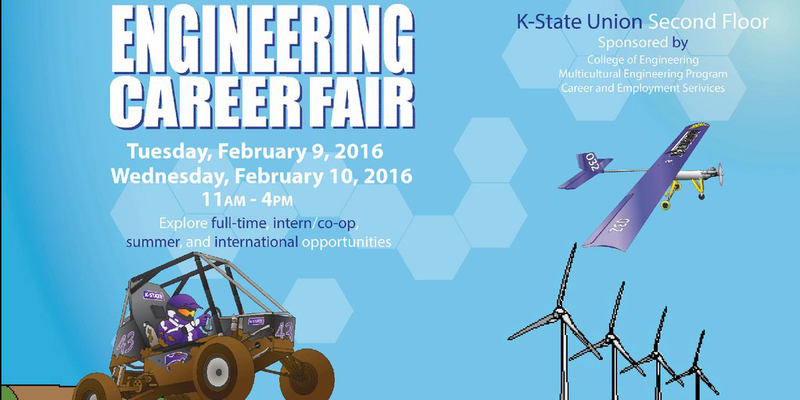 K-State Proud is coming to our college! Come visit the K-State Proud table in Eisenhower Hall on Thursday, February 11 from 10:00 a.m. – 2:00 p.m. Stop by to donate to receive this year’s K-State Proud shirt and help reach the goal of raising one MILLION dollars to help fellow K-State students! Then wear your shirt to the Sunflower Showdown games on February 13 and 20! K-State Proud is a student-led, nationally recognized fundraising campaign for K-State. Guided by the leadership of Student Foundation, the campaign encourages students to show their K-State pride through philanthropy. All student campaign donations establish Student Opportunity Awards for fellow K-State students. In the first nine years of the campaign, students have established a culture of philanthropy by raising more than $930,000 for their peers who are struggling financially. If you’re planning to graduate this spring or summer, please visit our website for information you’ll need regarding deadlines, instructions and tips. Feel free to direct family and friends to the site, as well, if they’re making plans for the big day! March 14 – Graduation Application deadline to ensure name is printed in Commencement program for both spring and summer. May 9 – Graduation Application deadline for applying for spring graduation. Click here for instructions on how to submit your Graduation Application on KSIS. Over the next two months, there are several deadlines for some nationally competitive scholarships. K-State as a rich history of success among all of these, and the vast majority of students who have received them at K-State are from our college, so we hope you’ll consider applying! The US-UK Fulbright Commission offers special Summer Institutes for US citizens to come to the UK. These summer programmes provide the opportunity for US undergraduates (aged over 18), with at least two years of undergraduate study left to complete, to come to the UK on a three, four, five or six week academic and cultural summer programme. Information and applications will be available on the K-State Office of Nationally Competitive Scholarship website in the coming weeks. Happy New Year and Welcome back! I hope you had a relaxing and refreshing holiday break and that you are reinvigorated to start a brand-new spring semester. I’ve always loved the spring it is a great time of renewal and revitalization. This spring we have an opportunity to dig in and start the semester off very well, both academically and socially. 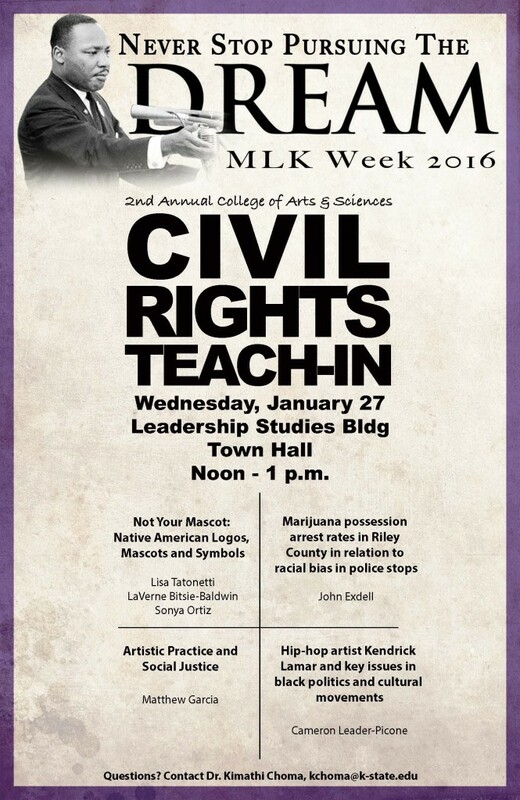 Some of the exciting things that are going on in diversity right at the beginning of the semester are the 2016 MLK Observance Week Events, Jan 25-29. Please find the calendar of events at http://www.k-state.edu/diversity/mlk/2016/mlkposter.pdf (Thank you, Office of Diversity and University Partners!) I invite you to attend as many events as your schedule allows and to encourage your friends to attend. During that week, social justice and social awareness are very important topics that will be covered and having an understanding of them will increase your ability to thrive in the world we live in. I would like to place a special emphasis on the 2nd Annual College of Arts & Sciences Teach-In on Wednesday, January 27 which will address the state of civil rights in the U.S. in response to current events. It will occur at the Leadership Studies Building, Town Hall Noon – 1 p.m. If you have additional questions about this event, please contact: Dr. Kimathi Choma, kchoma@k-state.edu, 785-532-6900. I encourage you to join College of Arts & Sciences faculty members for this powerful discussion regarding teaching and research as it pertains to the pressing social issues of today and the legacy of activism at Kansas State University and beyond. Finally, I encourage you to focus on your goals and to seek mentorship and support as needed. You have the ability to excel and the Deans’ Office is here to support you in that effort. 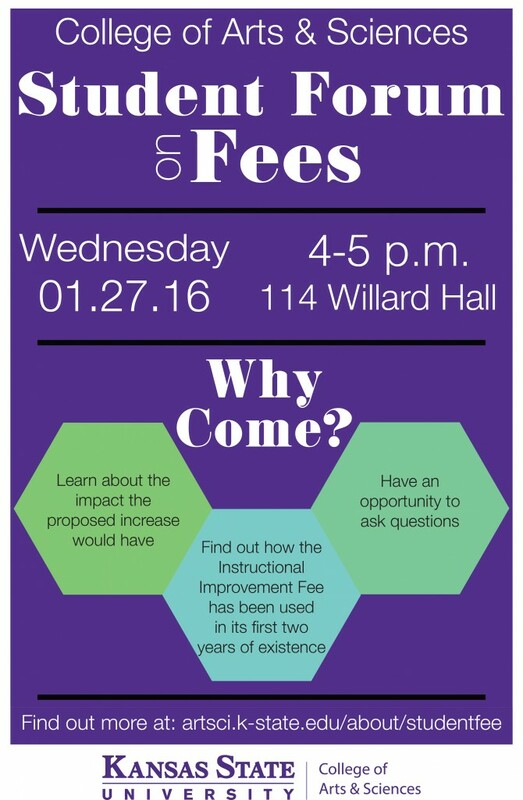 The College of Arts & Sciences is hosting its first-ever Student Forum on Fees, Wednesday, January 27 from 4-5 p.m. in 114 Willard Hall. This is the latest effort from the college to educate and inform students impacted by the college Instructional Improvement Fee, and will be an opportunity to learn more about the proposed increase and ask questions. Congratulations! It’s that time. 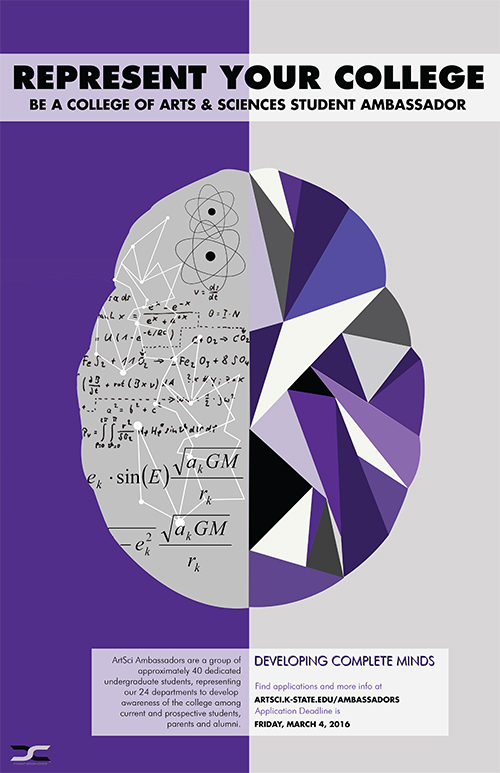 Spring 2015 commencement for the College of Arts & Sciences is Saturday, May 16 at 8:30 a.m. at Bramlage Coliseum. The National Agricultural Center in Bonner Springs, KS is seeking a creative; out of the box thinker for it’s full-time summer 2015 Collections Management & Museum Acquisitions Internship. The right intern will have opportunities to add experiences to their education that are rarely found for interns in museums and educational centers. This event is being held in the new Purple Masque Theatre at 7 p.m. tonight (May 5).